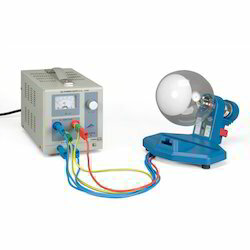 Readymade experiments for various concepts in Physics. 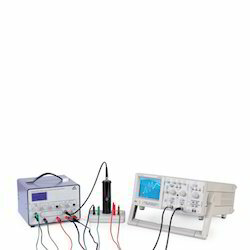 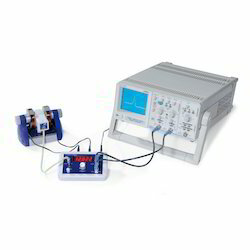 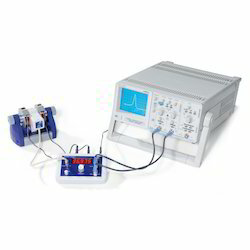 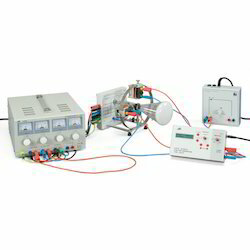 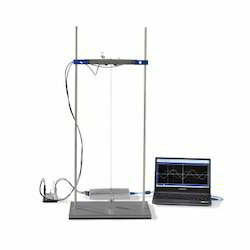 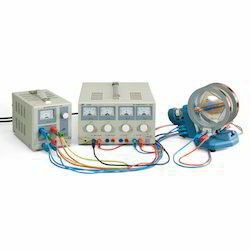 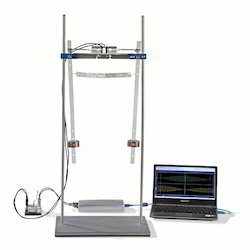 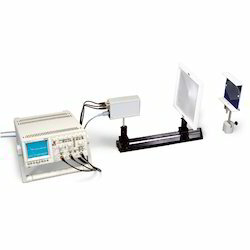 We offer full experimental set-ups ffrom 3B Scientific, Germany for colleges. 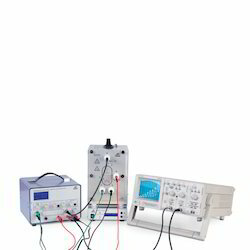 Experimental set-ups are provided with manuals. 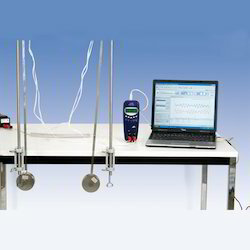 Experiment: Investigate the deflection of electrons by electric and magnetic fields. 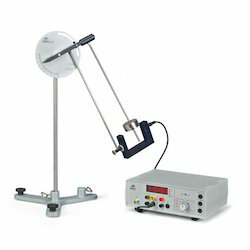 Experiment: Observe the diffraction of electrons on polycrystalline graphite and confirm the wave nature of electrons. 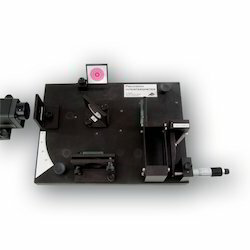 Refraction of a divergent light beam by means of a biprism separates the beam into two parts which, since they are coherent, will interfere with one another. 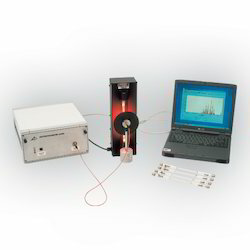 The wavelength of the light used in the experiment can be determined using the separation of the virtual light sources and the distance between adjacent interference bands.